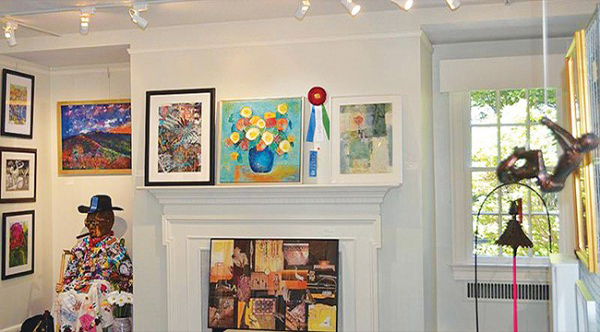 Membership - Arts Council of Moore County - The Source for Moore Art! | Arts Council of Moore County - The Source for Moore Art! Be part of the Arts! The Arts Council would not exist without the support of its members—people who understand how vital the arts are to everyone. Please join today and help make this the best place to live through the power of the arts. Knowledge that your membership benefits everyone, including children’s education, our local economy, and our quality of life. To donate at a higher level or to sponsor a program or event, please contact Ray Owen at 910-692-2787 or Email. If you would like us to send you an Arts Council membership brochure, please call us at 910-692-ARTS (2787) or email us. to sponsor an event, please contact Ray Owen at 910-692-2787 or Email.